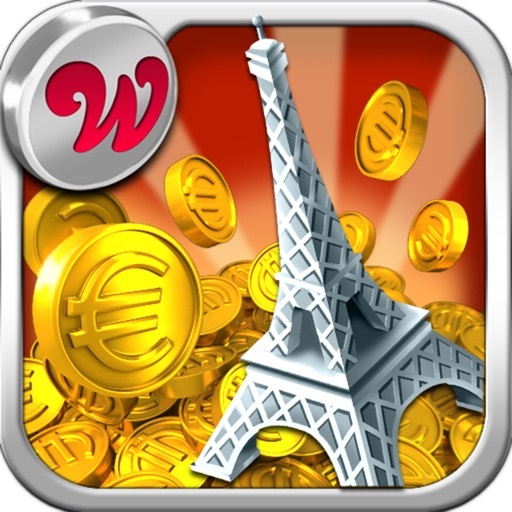 Take an adventure around the world in COIN DOZER: WORLD TOUR! 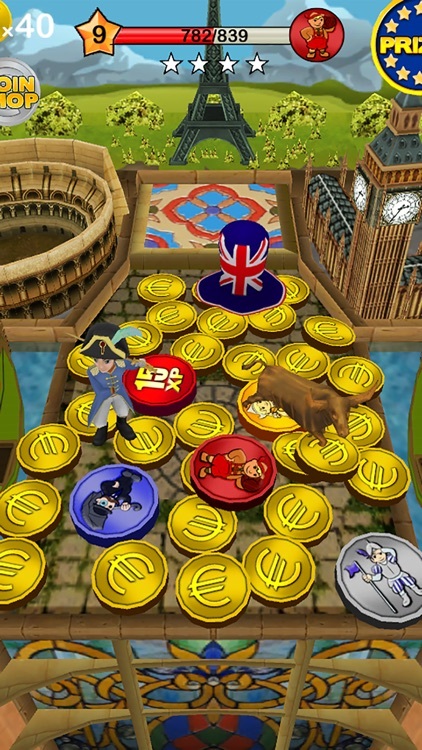 From those that brought you the wildly popular Coin Dozer, comes a twist on the classic game found in arcades and carnivals- Coin Dozer: World Tour! Travel to destinations such as China, Japan, and all over Europe, with more places to come! 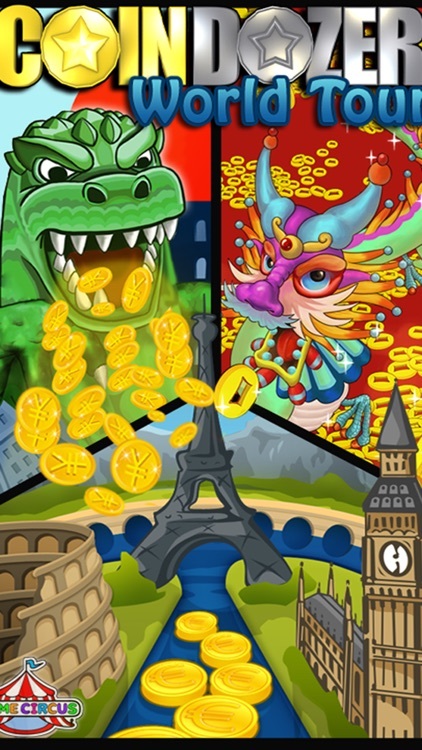 With Coin Dozer: World Tour, you’ll experience the majesty of China by collecting ancient coins, snatching up colorful dragons, stockpiling exploding fireworks, and more! Watch your coins and prizes stack up as the fire-breathing dragons help push your treasures over the edge! But the fun doesn’t stop there: pack your bags, grab your passport, and continue on your adventure by heading to the fun-filled country of Japan! 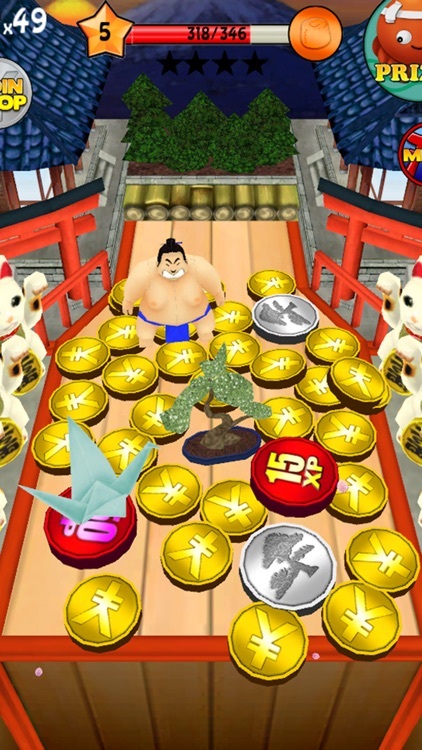 Collect calming Bonsai trees, stock up on some delicious sushi, and amass a team of ninjas! That’s not all- go backpacking all over Europe, visiting different countries and sampling the culture! Don’t let anything drop off the sides if you want this to be the best trip ever! 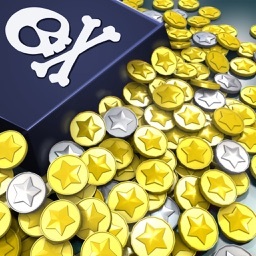 Be sure to look out for special coins to boost your coin-collecting power! Coin Dozer: World Tour is fun for both kids and adults! - Colorful and vibrant 3D graphics! 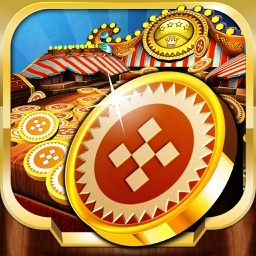 - The best physics of any coin pusher game! - Tons of prizes to collect and currently 3 regions to visit! - Lots of special effects! - A world constantly expanding, with more areas to be added soon! Coin Dozer: World Tour HD is available for the iPad! 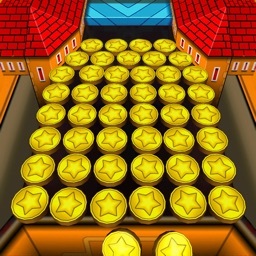 Try other games by Game Circus, such as Cookie Dozer and Prize Claw!